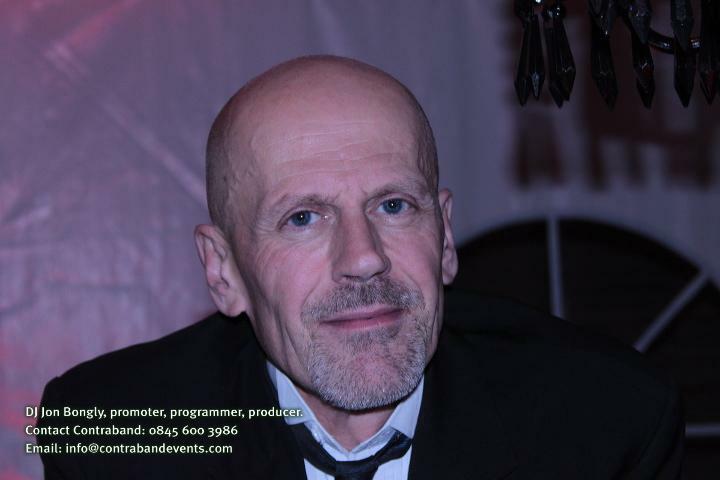 Jon Bongly is a DJ of positive and energising music. 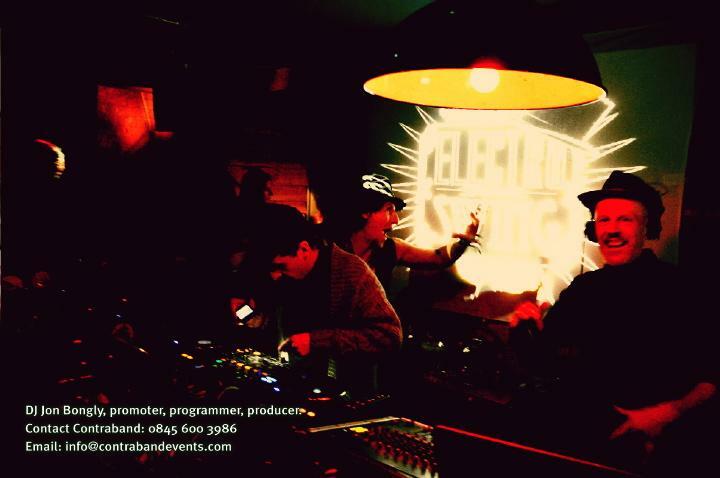 He particularly likes retro remix and electro swing, including swinghop, swingstep, swing house, swing n bass, ghetto funk, broken swing, and other garden furniture. 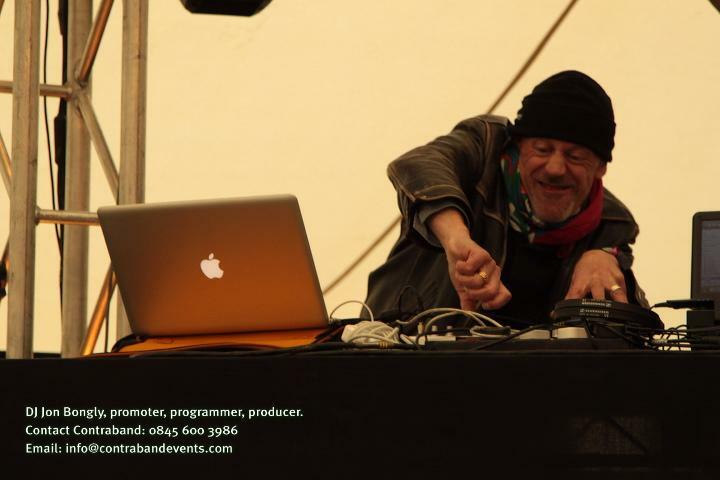 He also likes pulsing techno and wriggling tropical beats ;-). Oh, he’s a drummer/percussionist too. 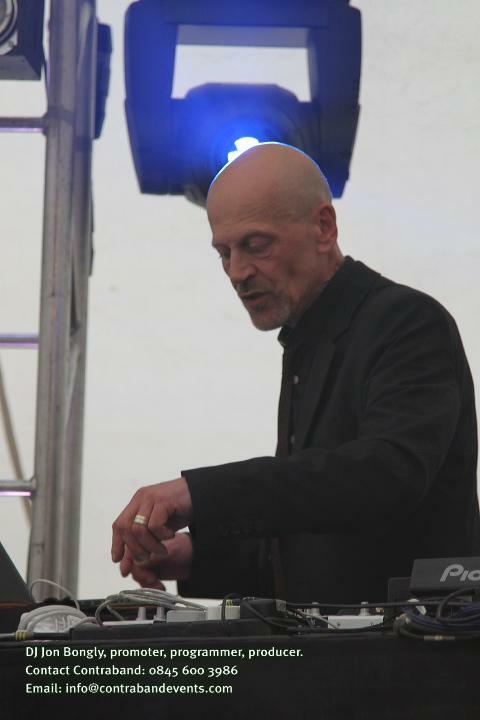 Jon has a passion for both music and DJing and will create a set themed to your event, whatever the occasion. 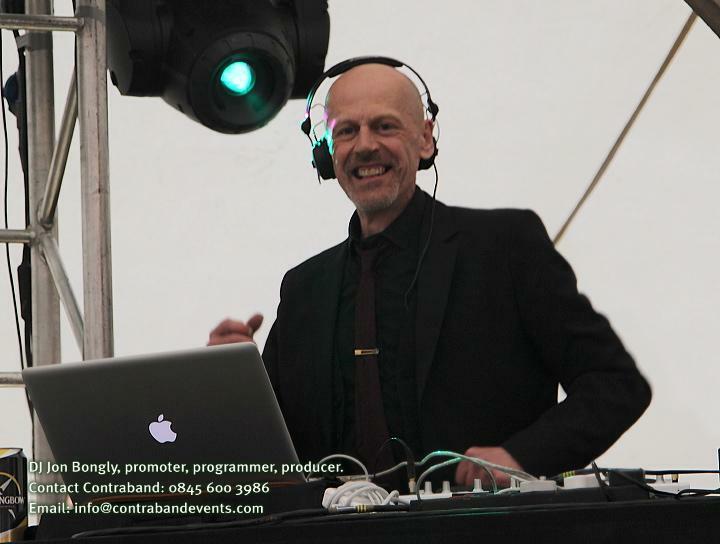 Whether you want a DJ at the event or a pre-recorded mix compiled as background playing on the stereo, Jon can do it – with style. Over the past 12 years Jon and his colleagues have gained a great deal of experience producing and designing a variety of events ranging from club nights, one-day festivals and corporate events to local community events and weddings. They would like to share this wealth of experience with you and work alongside you to enhance your future projects. 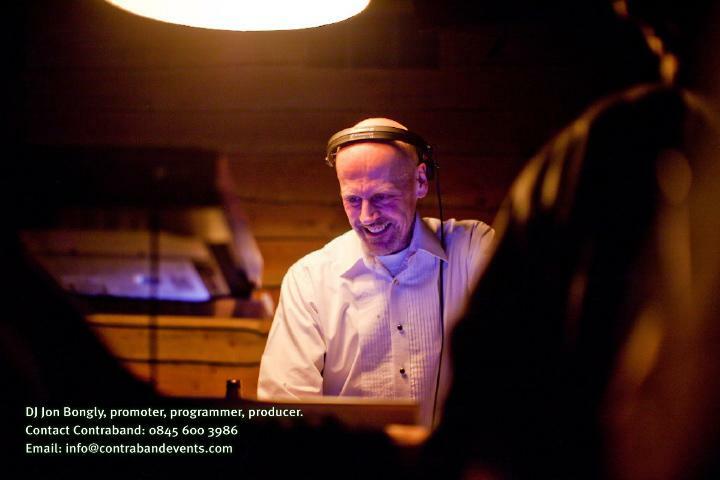 Jon is happy to consult fully with each client prior to the event regarding the music to be played. At private events there is the option to send a playlist of the guests’ favourite tunes to Jon so they can be incorporated into the event. 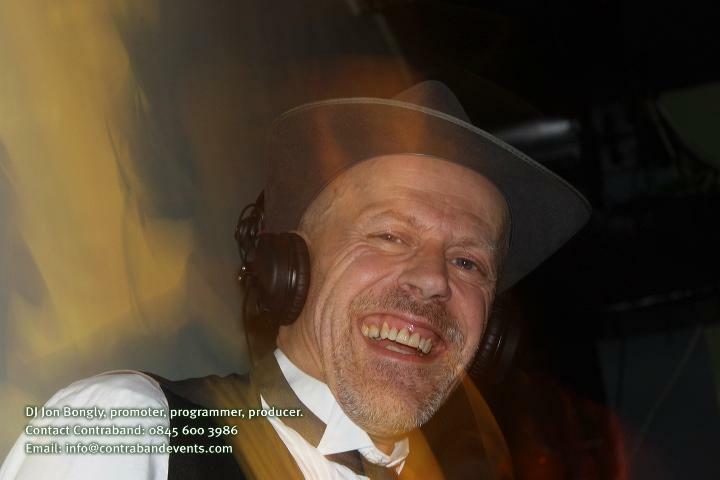 Jon is one of the early specialists in Electro Swing, vintage remix and World Beats in the UK. 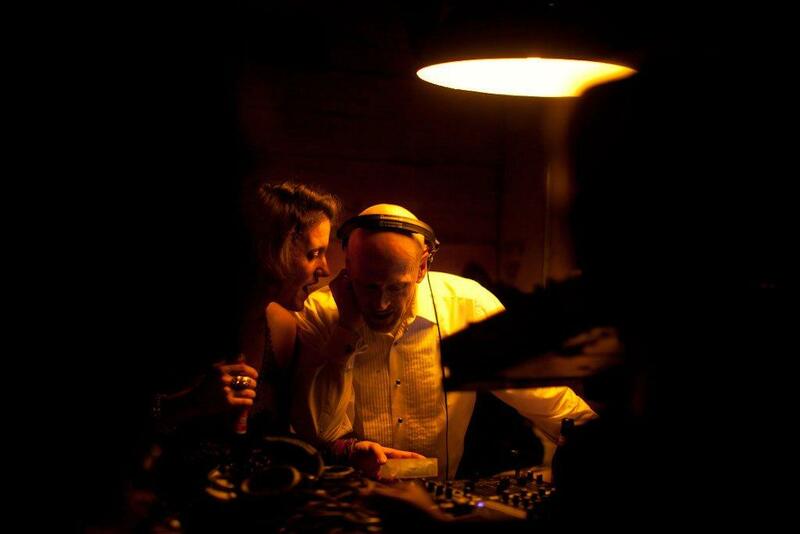 Founder of Binglybongly Productions, his DJ career started in 2002 when Binglybongly began it’s critically acclaimed Sunday sessions at The Spitz in Spitalfields Market, and was a regular room host at the Synergy Project at seOne London. 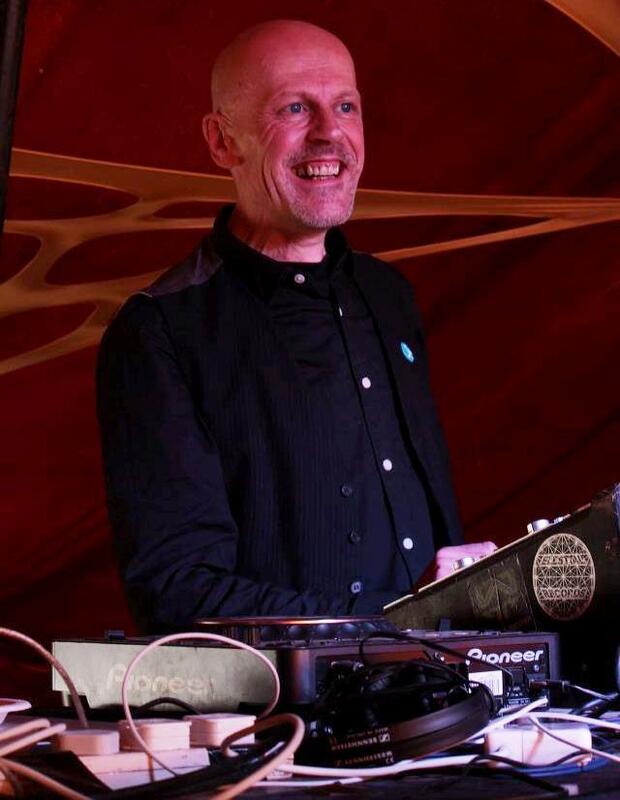 It is Jon’s ability to merge Electro Swing seamlessly with other phenomenal sounds from pulsing techno to wriggling tropical beats that means his dance floor is always heaving and where others merely jig about a bit. 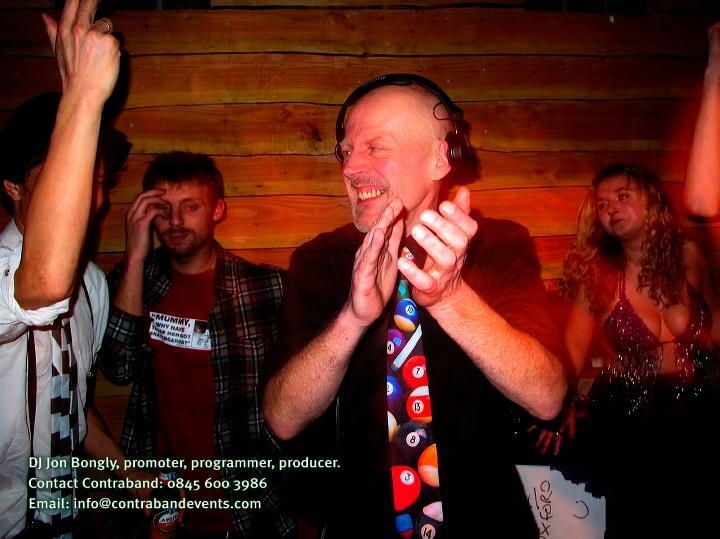 Recently, Jon has been acting as an ambassador for White Mink, DJing at the Istanbul Jazz Festival, and regularly travelling to the famous Babylon Club there to perform marathon Friday night sets, and as warm-up DJ for French act ‘Zaz’ at an outdoor concert, performing for a crowd of about 8,000 people! 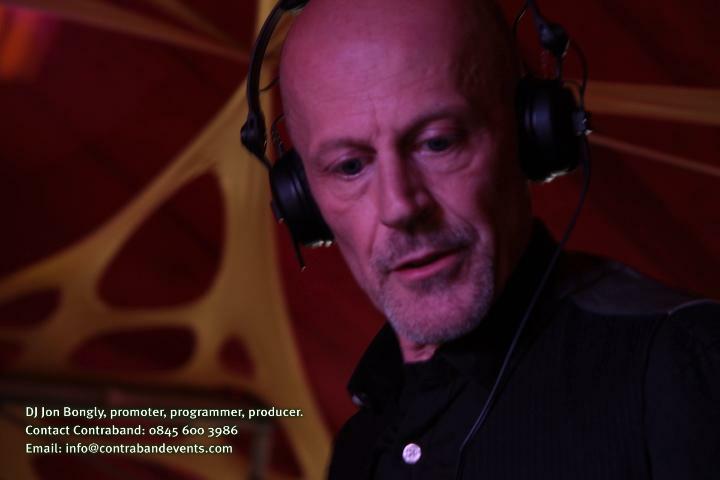 Jon has played alongside: The Correspondents, Dirty Honkers, Swing Republic, Gypsy Hill, Dutty Moonshine, Bart & Baker, Kormac, Chris Tofu, Max Pashm and Swing Zazou at events such as Womad 2012, Glastonbury 2011 (Glade Lounge), Glastonbury, Glade, Secret Garden Party, Sunrise Celebration, Festival No 6, Akbank Caz Festivali, Istanbul, and Pozitif Günler Festival, Maçka Küçükçiftlik Park, Istanbul, Rumpus, Cloud Cuckoo Land, Shoreditch Festival, London Green Fair, Ealing Global Day, Small World Winter Warmers and NYE parties, and also at Cafe de Paris, Passing Clouds, inSpiral Lounge, and Global Local at Rich Mix. 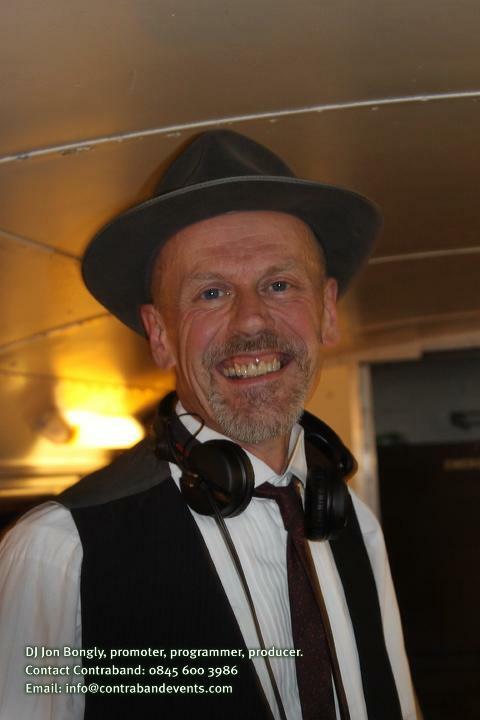 He is a seasoned regular behind the decks at the legendary Electro Swing Club at the Book Club (London) as well as resident at The Magic Garden Pub, Battersea, running a regular night called ‘Swing Loaded’, formerly ‘Secret Swing’. 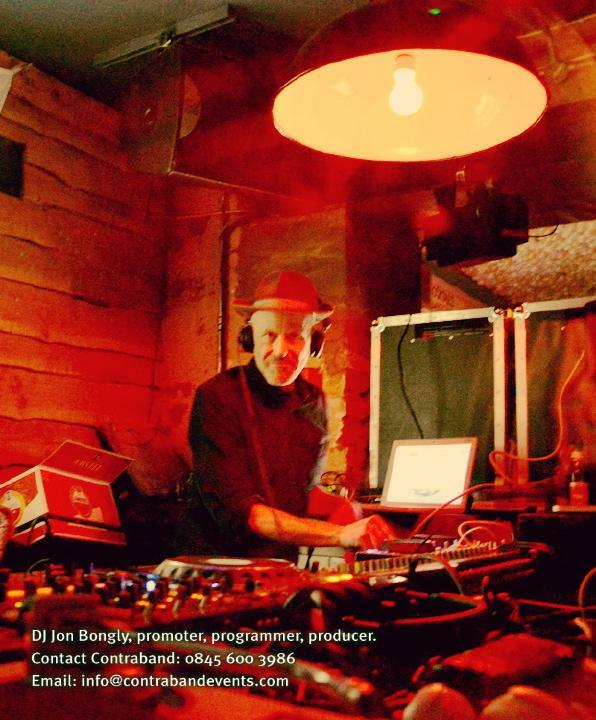 “Addictions are rarely healthy, but in Jon Bongly’s case being a percussionist, producer and DJ has made his addiction to rhythm an extremely viable vice. Using his trademark take on smooth electro swing, he seamlessly fuses the two worlds of swing and dance and will surely leave you with a new understanding of what it really means to “shake a tail feather”.